Despite its unorthodox premise and its recent valuation fluctuations in certain quarters, bitcoin has seemingly managed to defy all the odds and sustain its status as a viable currency, especially for luxury products, such as high-end real estate. Indeed, for many who plan to purchase property in exclusive areas, such as the Cote d’Azur, or are seeking luxury villa rentals on the French Riviera, bitcoin has become the go-to currency of choice. While there may be several reasons to explain this emerging preference for bitcoin as a favoured currency for luxury real estate transactions, there is one specific aspect of this cryptocurrency that renders it particularly attractive when it comes to completing substantial property deals. 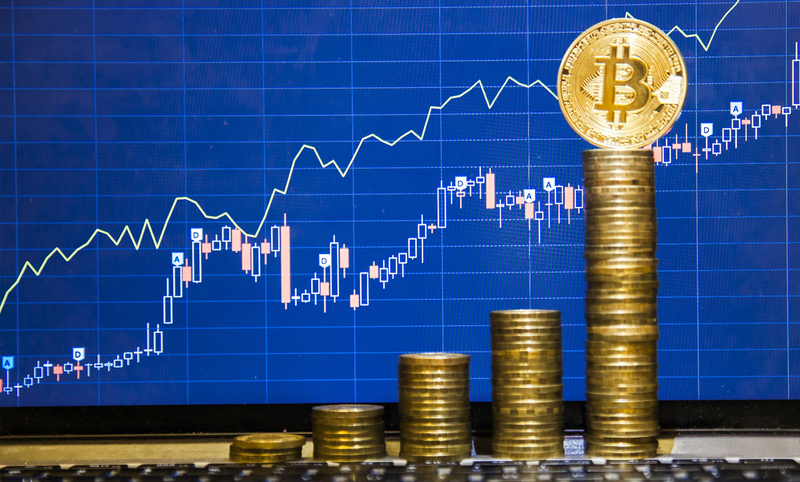 Bitcoin’s prospects are currently looking relatively rosy after an initially inauspicious beginning and its more recent market wobbles on the global financial stage. In fact, a glance at the arc of its usage over the last 12 months – discounting a few blips here and there – reveals a healthy, even meteoric rise. Plus, with credible estimates stating that bitcoin now enjoys as many as 10 million unique users, and with that figure seemingly only poised to grow, there’s every possibility that an even greater surge in bitcoin’s popularity and feasibility lies ahead. Among the many reasons why bitcoin has been able to gain traction as a desirable monetary instrument, are its immediacy and convenience, its legitimisation by blockchain technology and its enhanced portability and rapidity of movement facilitated by its existence largely outside the purview of traditional financial regulatory agencies. one specific benefit stands out above the rest. In a nutshell, bitcoin considerably reduces – and in many cases almost erases – the often-massive fees and middlemen expenses that customarily accompany large-scale, luxury transactions. Bitcoin payments that involve vast asset transfers function quite differently than those associated with or achieved through most financial institutions, which traditionally charge their customers percentage-based transaction expenses for the movement of funds from one account to another. Whereas banks, credit card companies and the like levy fees on most monetary payments – fees which only grow in accordance with the size of the purchase – bitcoin, in contrast, merely charges a minimal, capped, non-percentage amount, regardless of the size of the transaction. The normal state of affairs when it comes to luxury deals usually ends up costing acquirers inordinate sums in expenses, charged by financial institutions for the simple act of transferring your funds from point “a” to point “b”. Depending on the amount of a purchase or an asset transfer, these costs can skyrocket exponentially into tens of thousands or even conceivably hundreds of thousands of euros. Yet, with bitcoin, the fee for a million-euro transaction, would currently stand below €100. Clearly, this represents an incredible savings for those who use bitcoin to operate within luxury marketplaces, such as the high-end real estate milieu. As part of our pledge to afford our clients the benefit of the most up-to-date, cutting-edge technologies and advances in the field, Cap Villas is pleased to announce that we now accept bitcoins – for luxury villa rentals on the Cote d’Azur and property sales on the Cote d’Azur – for the agency commission side of the transaction. (Of course, it is still up to the property owner to decide how they accept their rental or sale fee, and this will also depend on the notaire and the legal process.) This move is another sign of our commitment to provide our clients with the very best service, prices and portfolio available in the luxury real estate market in the South of France. So, when it comes time for you to select a luxury villa rental on the Cote d’Azur, it’s good to know that Cap Villas gives you the ability to use bitcoin to reap the rewards that this form of currency can offer. And, if you’re not convinced quite yet that bitcoin is something you’re comfortable with, hopefully you’ll be reassured by the knowledge that, at Cap Villas, we are continually working to make sure that the very best options are open to you. Don’t Let Your Professional Image Slip!